9/11 Memorial Museum opens to public in N.Y.
We need to talk about the wars of post-9/11 America and their human impact. 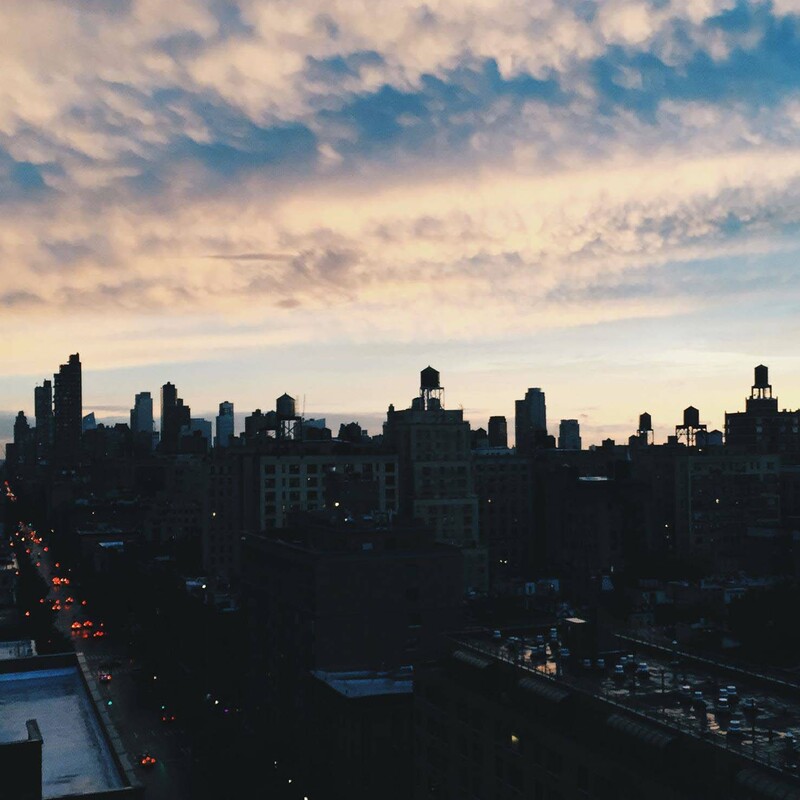 Since 2012, I've worked in journalism startups and innovation. I've helped to found and run two journalism startups — The War Horse and The Delacorte Review (née The Big Roundtable). Since 2012, I've worked in journalism startups and innovation. I've helped to found and run two journalism startups — The War Horse and The Delacorte Review (née The Big Roundtable). Since 2012, I've worked in journalism startups and innovation. I've helped to found and run two journalism startups — The War Horse and The Delacorte Review (née The Big Roundtable). 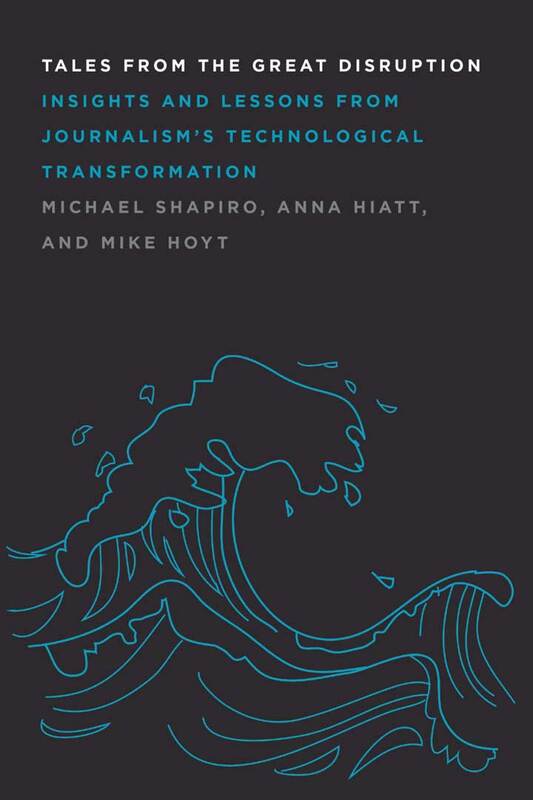 How have recent technological transformations changed journalism? The people who fuel our civic conversation—reporters, writers, storytellers—have been asking each other that question a lot lately. So have people who consume their work. Both agree: Waves of technological change have greatly altered the news. How, exactly? Hard to say. This book grew out of reporting I did during my research fellowship at the Tow Center for Digital Journalism at Columbia's Graduate School of Journalism.